Home » Articles » Go for These Adult Electric Scooters This Year! In search of a compilation of top-ranked adult electric scooters? Worry less, you’re not in the wrong place. Nevertheless, before attempting to purchase a scooter, various factors have to be considered. These include the purpose, budget, specification, to name a few. Yeah! Trust me, I know how it feels to want a scooter like your neighbors’ but do you know you can get something better here? It all has to do about research and with that done on your behalf, all you have to do is read this piece to the end! 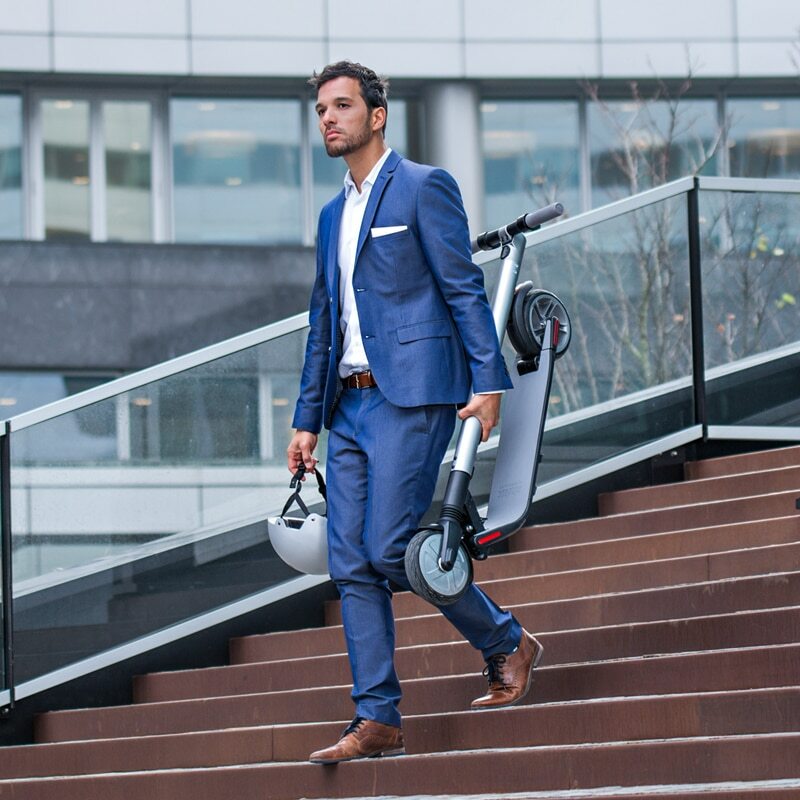 I’m opting for the Glion Dolly Foldable Commuter Electric Scooter above other scooters because its battery pack is nothing short of amazing. The Glion Dolly model boasts of a 36V consisting of 18650 cells alongside 30 Sony nmc. Just as it has a huge battery capacity, its charging rate is exceptionally superb! In general, if you’re looking for a multipurpose scooter, go for it! I believe the name says it all but in case you’re wondering why this electric scooter made my top 5, I’ll tell you. 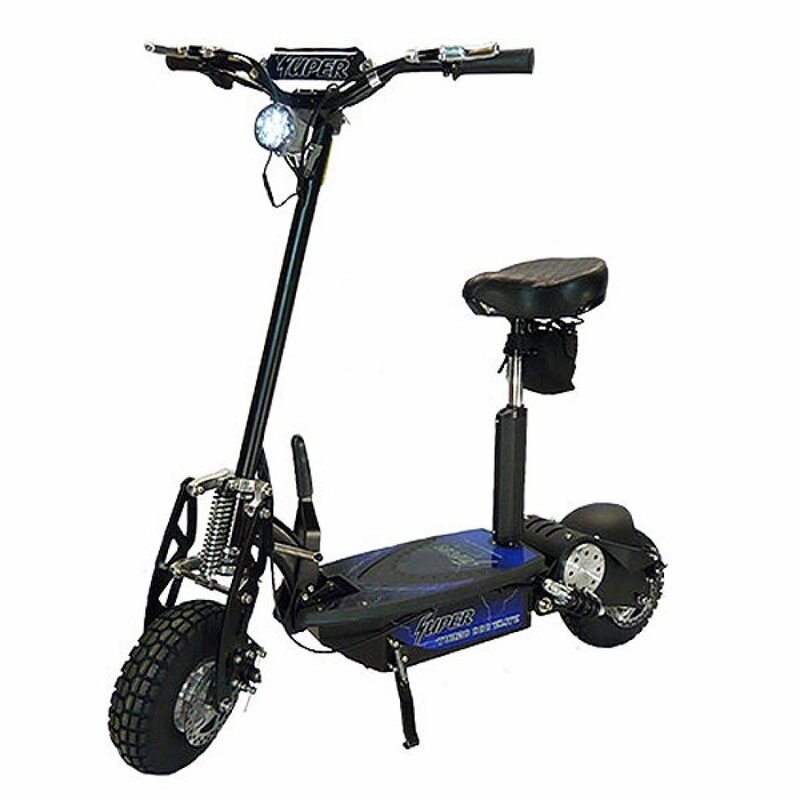 The durability of the Super Turbo Elite 36V Electric Scooter is one of a kind. It can last for as long as 18 miles per charge and it also comes with comfortable, adjustable and removable seats. Here is another delight! The Qiewa Q1 Hummer above all things is an embodiment of marked durability. With an inbuilt powerful 800 watts’ lithium-ion battery, it gives you 100% assurance of moving over 100km without charging. In other words, it can move for a whole day without charging. Its rugged nature, waterproof function, durable tires, and USB charging ability is another factor to consider. It also has shock absorber that makes your movement smooth irrespective of the terrain. 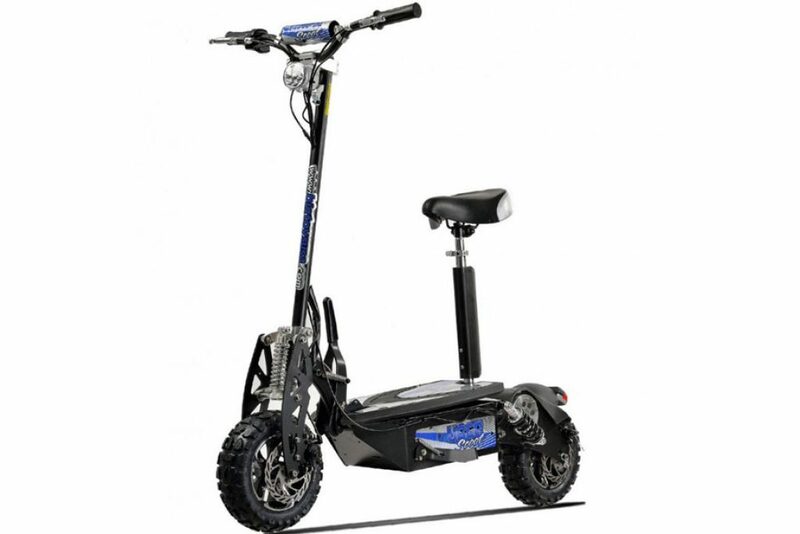 If you’re in the market for a strong scooter, this is without doubt, what you need! This GIGABYKE product remains one of the most outstanding series of technology from the trademark. 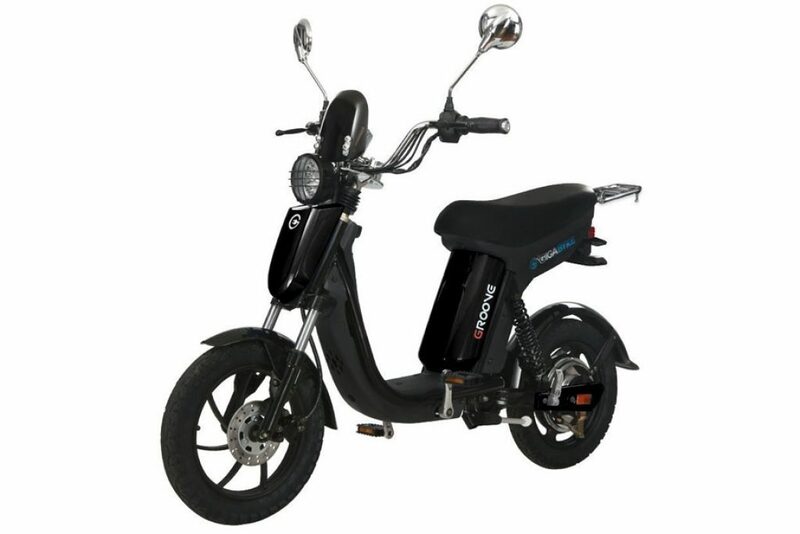 The GIGABYKE Groove 48V 750W Electric Moped boasts of a 48V battery which allows for speed going up to 20 miles per hour and a battery that can survive over 35 miles without a charge. Accessory features like LED light, anti-lock braking system, and digital speedometer make it one to watch out for! A huge one no doubt, but remains an invention that keeps my mouth open! Not just does it combine heavy robotic part with modern features, it has an economy mode option which conserves energy via minimization of speed. 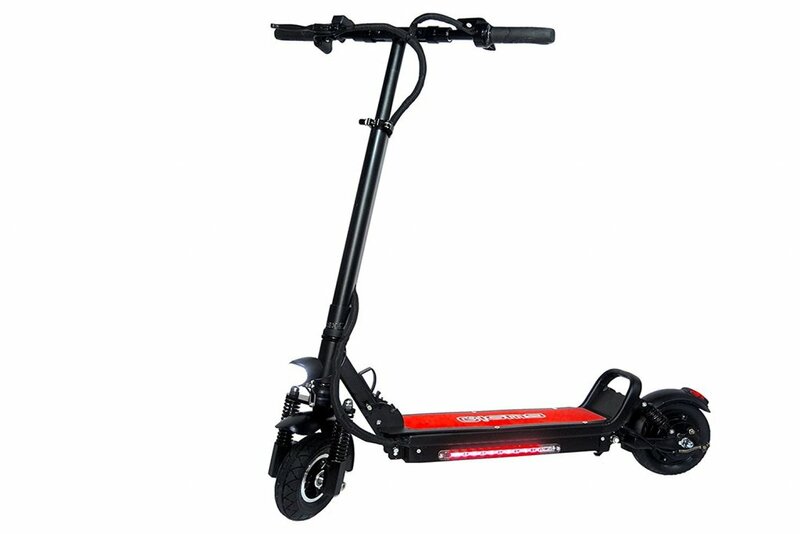 UberScoot 1600 Electric Scooter for commuting has a 48V (1600W) battery and as big as it seems, it can be folded quite easily. It also comes with adjustable front and rear light as well as adjustable seats. To get this product, you need to dig deep into your pocket but be rest assured that your sacrifice will pay off! 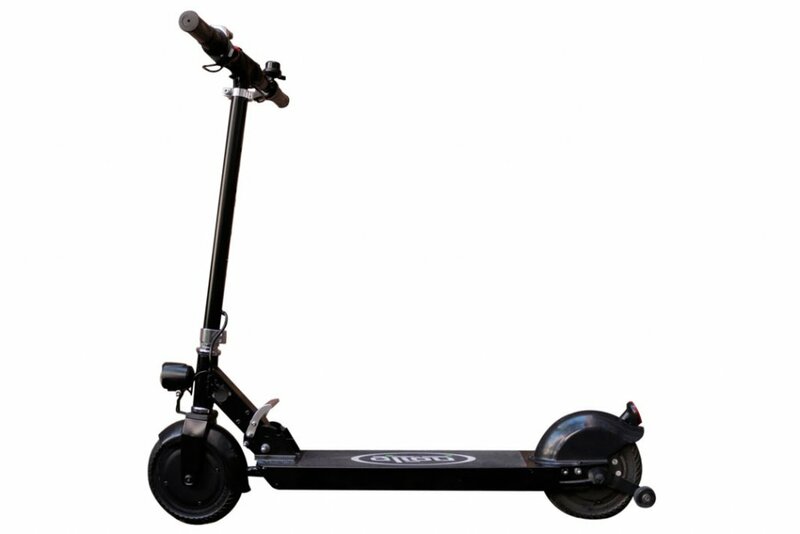 There are several online sellers selling these scooters. I encourage you to make prior research about the seller before transacting with him or her. Stick to any of my top 5 and thank me later!